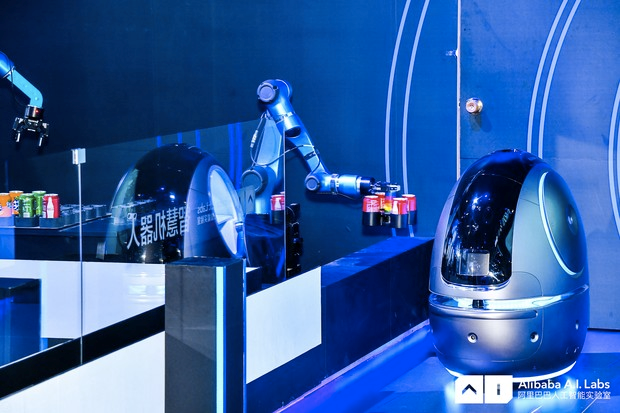 Alibaba is jumping into the robot game and the hospitality industry is their first target. 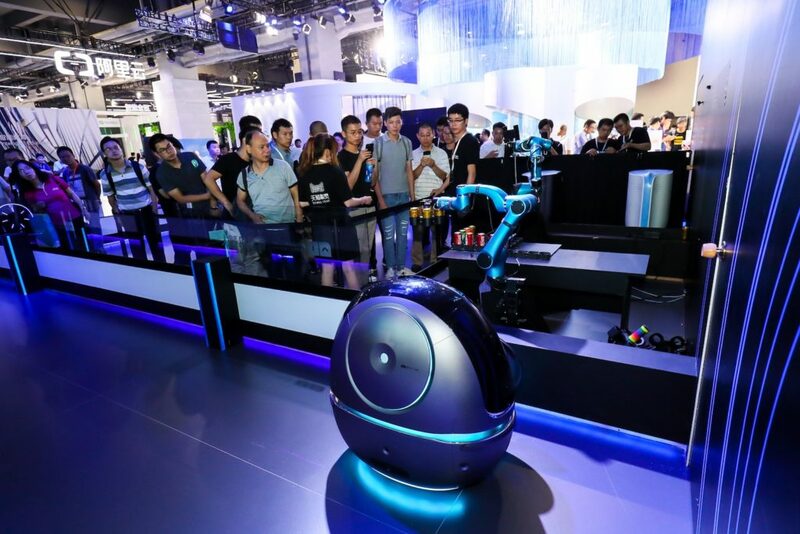 They made the announcement at Hangzhou’s Computing Conference and said their hospitality robots could be in hotels as soon as October. The bots initial job will be delivering things like meals, towels, and laundry to guests. 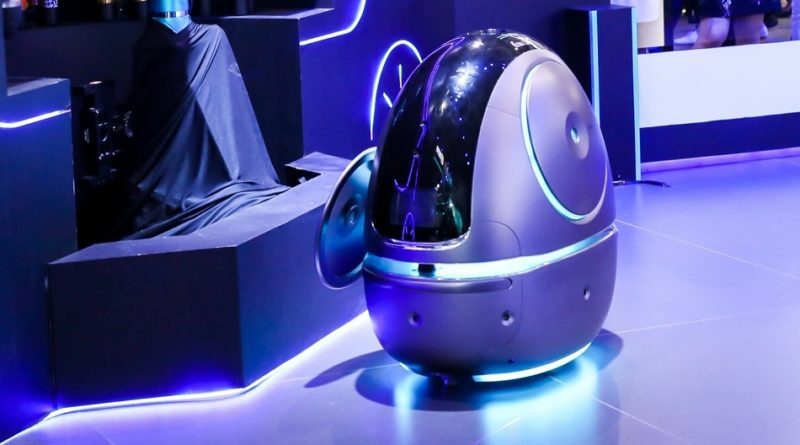 Developed by Alibaba’s Artificial Intelligence Lab, the robot stands slightly over 3 feet tall and moves at 2.3 miles per hour. It’s onboard sensors and autonomous navigation help it collect data, avoid obstacles and make sure it goes to the right room. It can even control the elevators via an onboard communication system. The robot is also equipped with facial recognition technology so it can identify guests and staff who can interact with it via voice, touch and hand gestures. The robot uses AliGenie which is the same software that’s in Alibaba’s Tmall Genie smart speaker. “Alibaba A.I. Labs’ robot is the next step in the evolution towards smart hotels. The robot will be the ultimate assistant for hotel guests who want everything quickly and conveniently at their fingertips.” said Chen Lijuan, general manager of Alibaba A.I. Labs. Alibaba Robots in Hospitals, Grocery Stores and Restaurants? If the robots perform well in hotels, Alibaba hopes to get them in places like hospitals, restaurants, and offices. The company’s grocery chain Hema could be the next stop for the hospitality robots. Robots have been making their way into hotels for a while now but a company like Alibaba has the reach, finances, and production capability to make them a viable option on a larger scale. The exciting announcement does raise some questions. If these robots succeed and start being mass produced, what does it mean for the hotel’s human workers? Will bots like Alibaba’s replace them or simply serve as partners? There are already hotels in Asia completely staffed by robots. Check out our article on robots fighting fires and ones that make pizza.